Mapping Mesopotamian Monuments is part of the larger group of projects that first started with Stephen Murray’s (Lisa and Bernard Selz Professor of Medieval Art History and Director of Art Humanities at Columbia University) Mapping Gothic France. This project established the methods and system we can now apply to monuments in Iraq. This project, focused on Iraq and led by Zainab Bahrani, Edith Porada Professor of Ancient Near Eastern Art and Archaeology, will include the additional facets of assessing the conservationand preservation needs for each monument. These studies could then be taken up by other universities, non-governmental agencies and the Iraqi State Board of Antiquities and Heritage itself. In the future, Bahrani hopes that Columbia University might consider taking on one conservation project itself. While many universities are opting to open new excavations, Bahrani and her team feel that this is the time to preserve and conserve what is already exposed to the natural elements and to the damages of war. The goal of this project is to map and document the monuments of Iraq and Kurdistan. The first step of the project is to document the standing monuments and rock reliefs, their state of preservation and condition for historical and conservational purposes. The second step is to record and archive digitally the monuments, and make them available for scholarly and for public use, and for use by the State Board of Antiquities locally. Dr. Helen Malko is an archaeologist and a research associate at Columbia University in New York City. She holds a PhD in archaeology and anthropology from SUNY at Stony Brook University. She has a master’s degree in archaeology of Mesopotamia from Baghdad University and a diploma in Historic Preservation from Rutgers University. She is currently a content manager for the website of the Columbia project “Mapping Mesopotamian Monuments” in the Department of Art History and Archaeology. 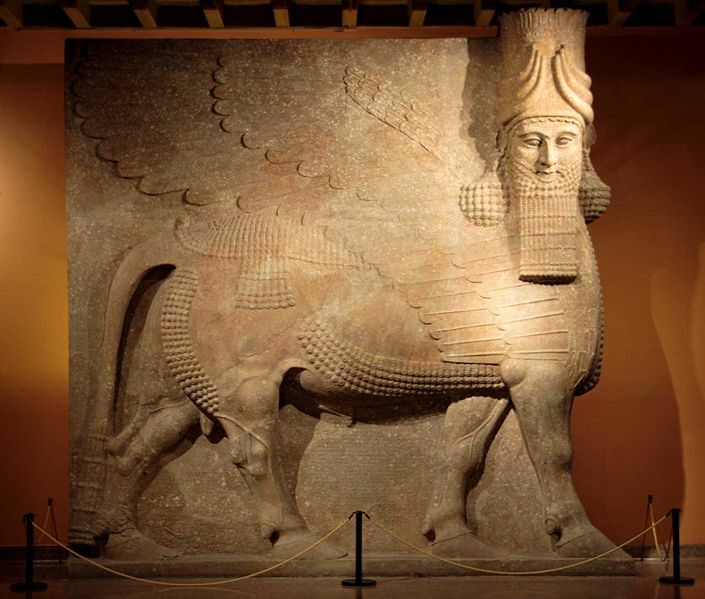 This project provides digital records for Mesopotamian standing monuments and facilitates future conservation work to preserve Mesopotamian cultural heritage as a significant part of global cultural heritage. In addition to her fieldwork in Turkey and Iraq, Dr. Malko helped coordinating and implementing the Iraq Museum Residency Program at the Metropolitan Museum of Art. She is also a Visiting Assistant Professor at Pratt Institute. In addition to her field work in Iraq and Turkey, Dr. Malko helped coordinating and implanting the Iraq Museum Residency Program at the Metropolitan Museum of Art.